Home > News > Enter the future with OrisWin 4.2 – Upgrade your practice today! 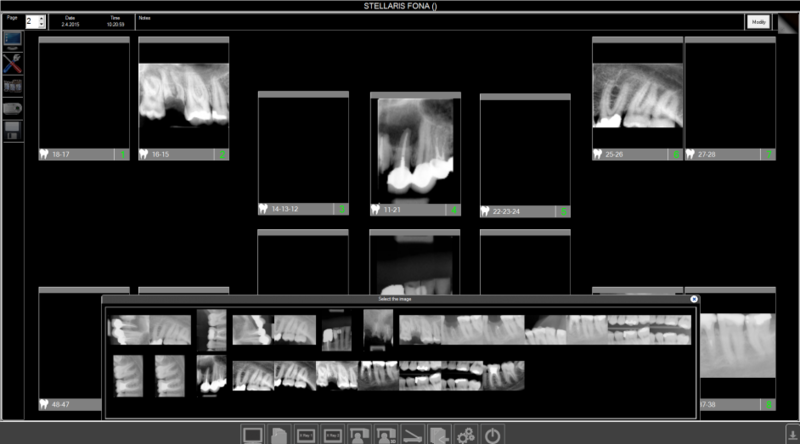 Enter the future with OrisWin 4.2 – Upgrade your practice today! 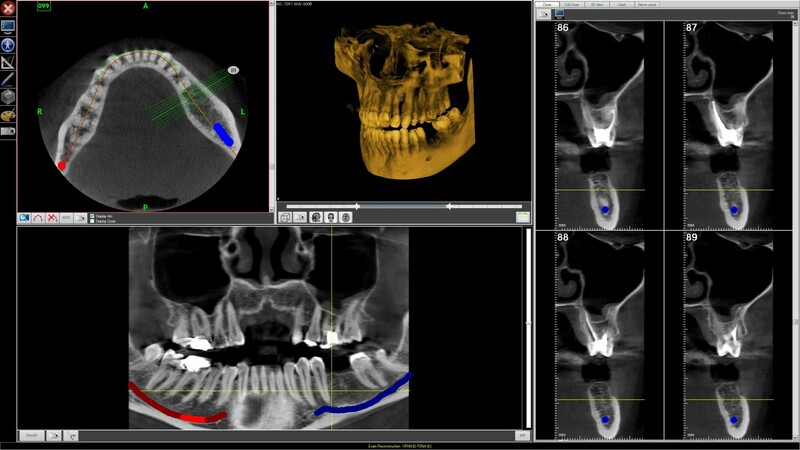 Now with full support of all intraoral applications including CDR/CDRelite and ScaNeo. 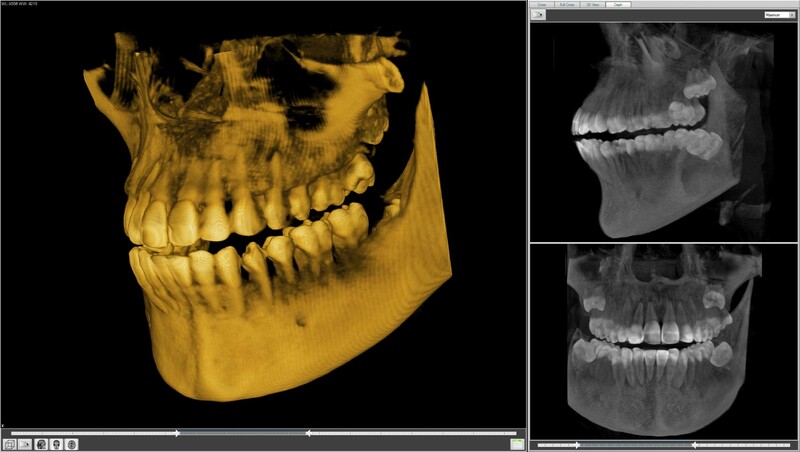 OrisWin 4.2 is now THE imaging software solution for all your intraoral needs. Excited about OrisWin 4.2 and its features and capabilities? But what about your old image database? We have got you covered. We have introduced new features and improved existing ones to bring you a workflow, which does not get in your way. Now you can fully concentrate on your patient. And much more! To find out about all of the features and improvements, download the OrisWin Touch 4.2 release notes. For more information, demonstration purposes and pricing, please, contact your local FONA representative or dealer.